Hello everyone! I am Jessica Carey, the designer and creative behind The Hook Nook! 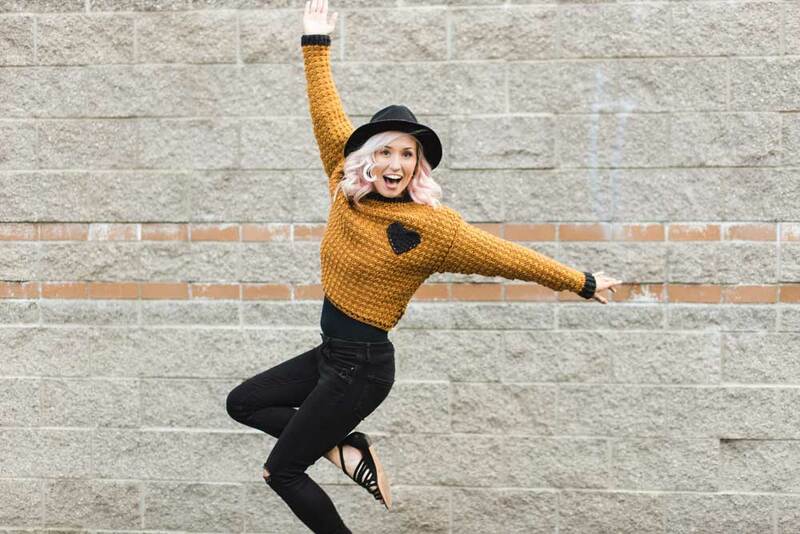 I am so excited to host my second CAL with my friends at Furls Crochet! 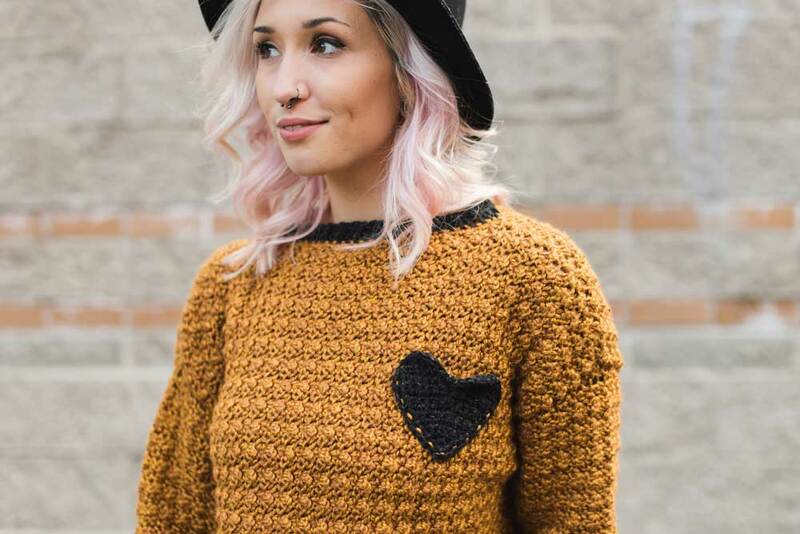 I have designed this gorgeous slouch-style jumper complete with a darling heart pocket! 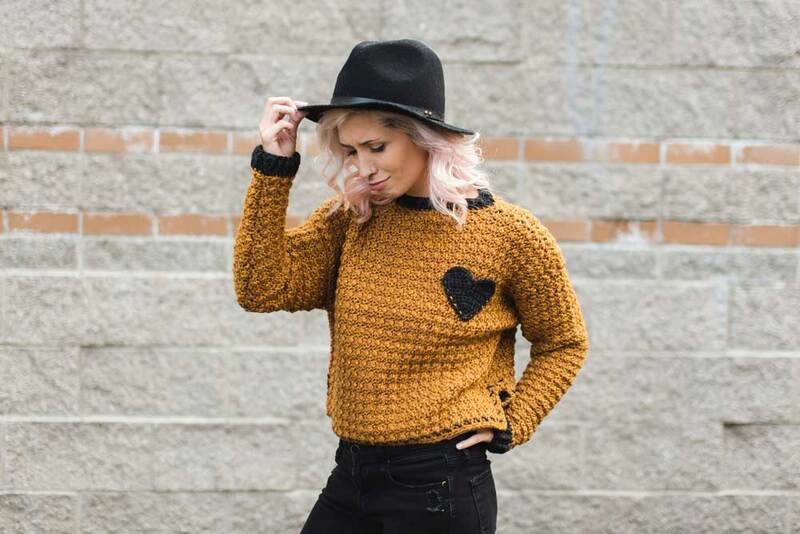 This piece fits oversized and is the perfect fall piece! I used my Furls Odyssey hooks to complete this project and they sure do aid in an overall amazing making experience! You can find all of these new clues each week over on the Furls Crochet blog - check it out here! To follow along with the CAL and to share progress, ask questions and just simply join in on the fun, be sure to sign up for the Furls Crochet newsletter so you don't miss out on the each new clue announcement or you can also join the Furls Crochet Facebook group, Fun With Furls! Can’t wait to get started! This is going to be so much fun! 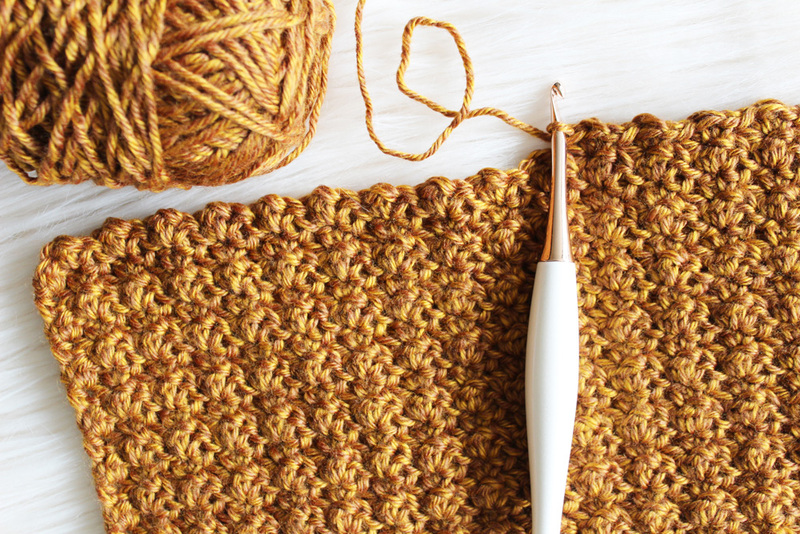 Get started on the Rhiannon Slouch CAL here on the Furls Crochet blog!